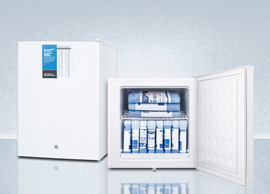 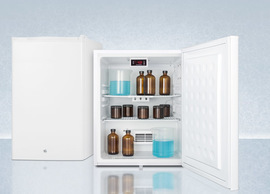 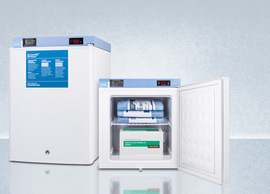 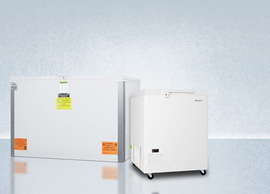 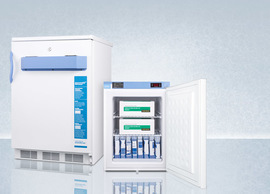 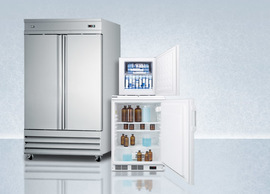 Accucold’s medical all-freezer line offers a variety of choices to meet a range of needs in the laboratory and medical marketplace. 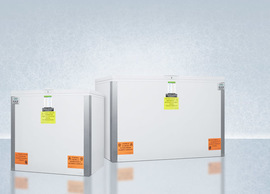 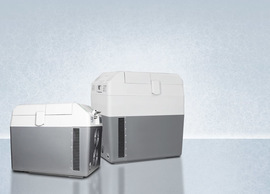 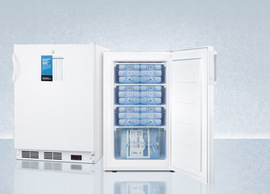 Our selection includes -20º and -25ºC capable manual defrost units, as well as built-in frost-free freezers specially constructed for reliable cold storage and maximum customer convenience. 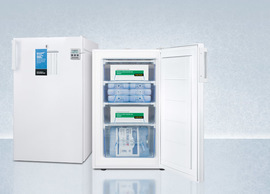 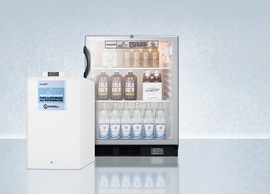 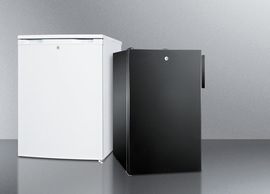 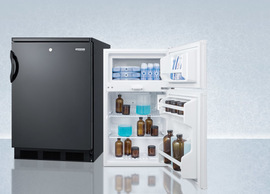 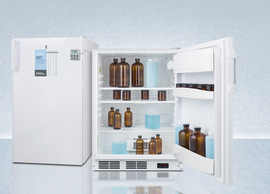 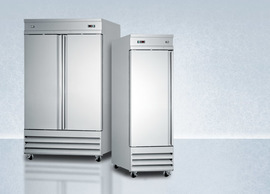 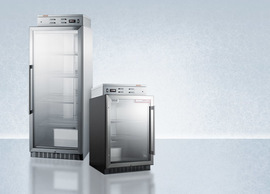 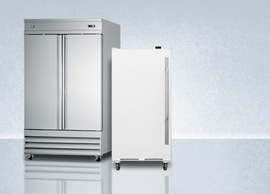 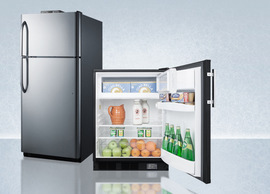 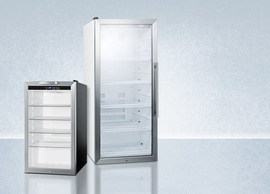 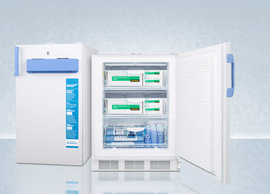 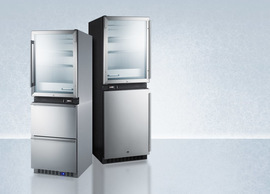 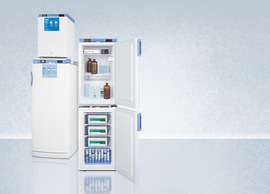 Many Accucold medical freezers can be paired with matching all-refrigerators as side-by-side or stackable sets. 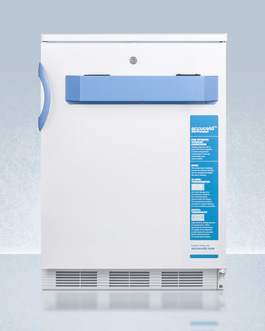 All Accucold freezers feature interior drawers or wire shelves to ensure proper cold storage and improve interior air circulation. 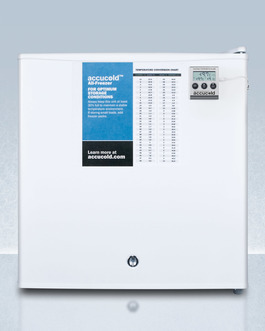 Many more options, including data loggers, NIST calibrated thermometers, and temperature alarms can be added to virtually our whole product line. 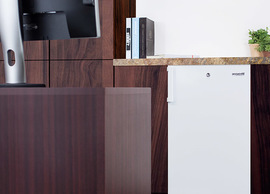 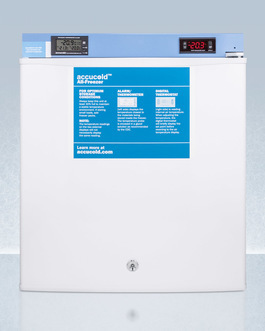 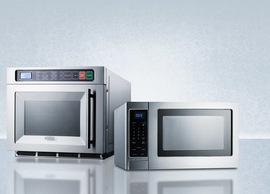 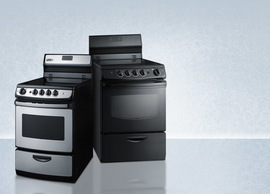 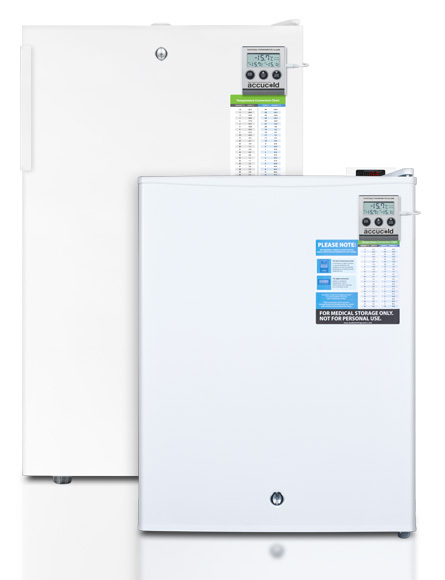 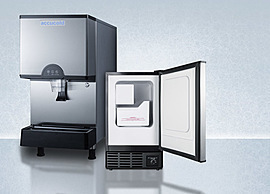 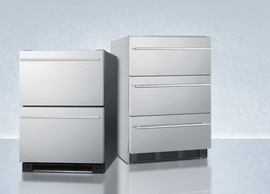 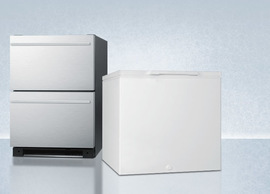 Consult our product specialists at 718-893-3900 to discuss customizing an Accucold freezer to your specifications. 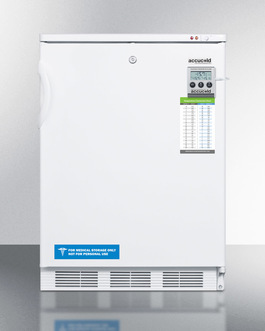 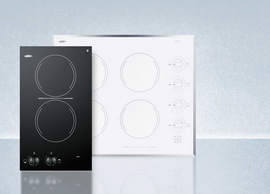 MEDDT packages include all of the above features, as well as a factory installed digital thermostat for optimum temperature control. 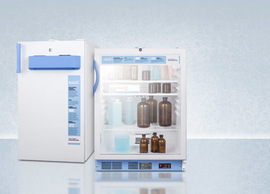 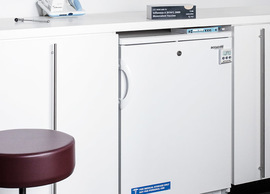 Our MED and MEDDT line is the popular choice for hospitals and medical clinics, as they include the right features and temperature conditions for most sensitive laboratory material. 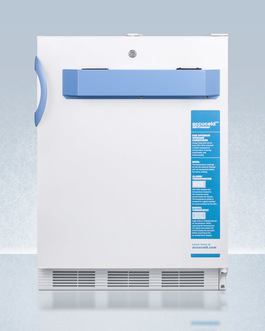 For certain vaccines that require more advanced temperature conditions, we recommend our VAC line. 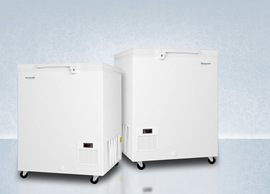 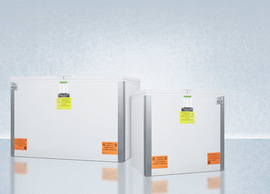 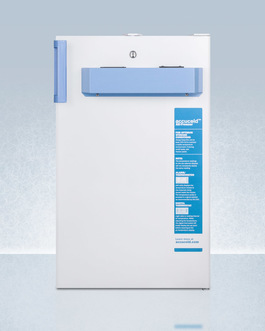 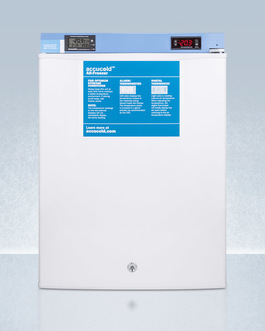 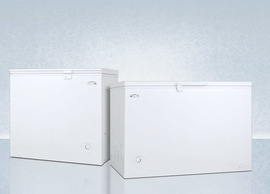 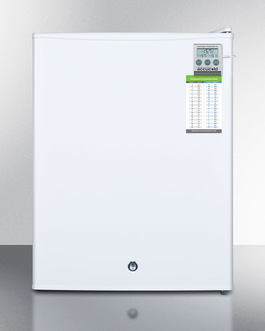 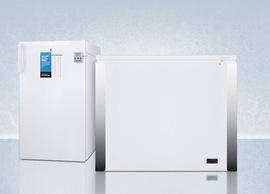 We also carry a series of -30º, -35º, and -45ºC low temperature freezers for a variety of storage needs.